Many of the sites listed here are free and open to the public. These are piazze, churches, certain monuments and courtyards of palazzi that we will simply walk through when exploring the various Rioni (neighborhoods) or Rome. 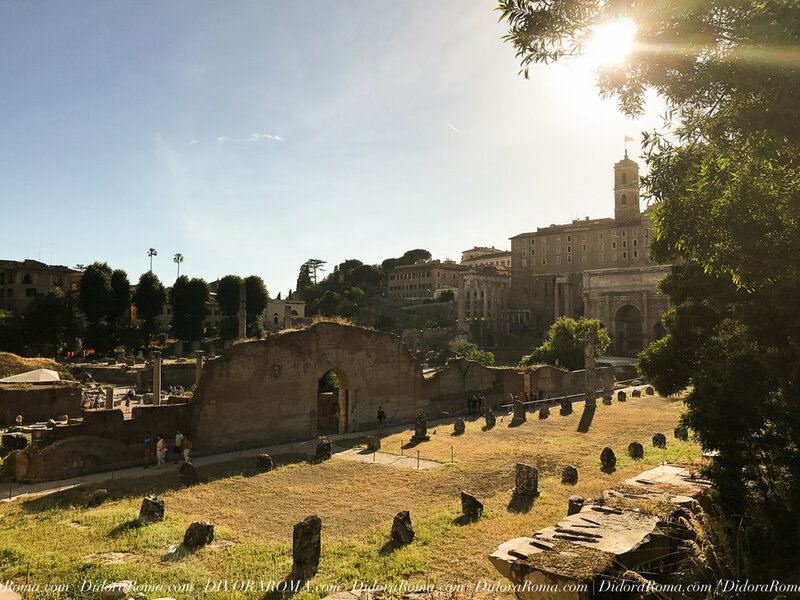 Basic knowledge of the statues, the fountains, the buildings and the churches is something I am happy to provide to you, though I am not a formally licensed tour guide in Rome... I simply know my way around my city! :) These are places we will be walking through during out week in Roma (all or most of them, anyway). Others in this list have a minimal entry fee that can be paid at the time of the visit. All are well worth considering, when you’re walking around Roma. So much to see in this gorgeous UNESCO World Heritage City!